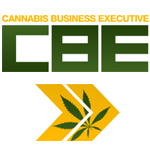 Treating Yourself was created in May 2002 to provide medical marijuana users with information to assist them in their responsible use of medical marijuana. They published a magazine in past years that has since ceased production. The same can be said for their Treating Yourself Expo, which was held in Toronto each year. 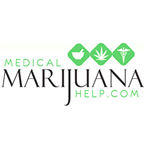 Medical Marijuana Help provides articles and information surrounding medical marijuana research, state laws, and marijuana strains.